For some reason, one of the hardest things for a human to do is to eat right. Whether that is because we have limited access to resources in all areas or if it is because we simply have too much access to unhealthy food, there are many reasons that eating healthy is a challenge. 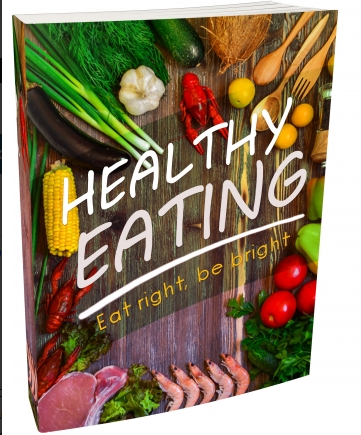 It is unbelievably important to form healthy eating habits early on in life, or at least, as early as possible to prevent any future issues from occurring.